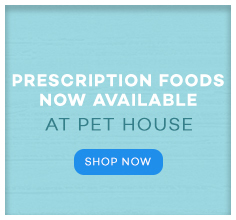 Welcome to Pet House, your one stop shop for everything Pet! Pet House are a 100% Australian owned and operated business with a huge depth of knowledge, years of experience in the industry, and most importantly, a passion for pets! Pet House started as part of Australia’s largest specialist homewares retailer, House. While homewares was the beginning, our range of Pet Supplies rapidly expanded with pet owners wanting more of our high-quality pet beds, toys, bowls & feeders, accessories and more! Our Mission at Pet House is to help you care and support your pets! We know what it means to own a pet and understand the unconditional love and companionship they provide. At Pet House, we believe that pets are a member of the family. That’s why we only offer high-quality food, products and accessories that our Pets would use and that encourage a happy and healthy development! Meet our team of furry product testers! Our hard working pooches taste our range of dog food, play with pet toys and test how snooze on the dog beds to ensure each products gets the lick of approval. 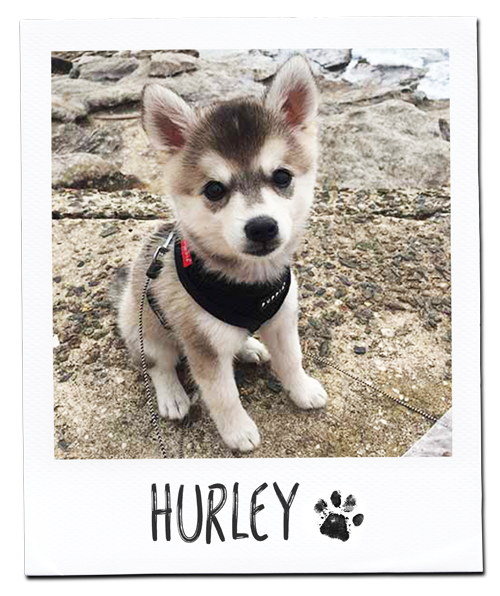 Hurley is a newborn Klee Kai who is just as active as curious. Hurley can’t get enough of anything lamb and kangaroo, his absolute favourite is Black Hawk Dry Lamb Biscuits and liver treats. Hurley’s favourite thing to do is play with his squeaky toys. 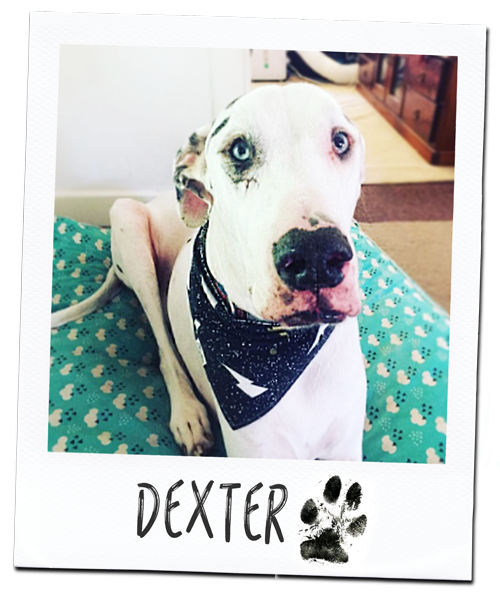 Dexter is a 7-year-old adopted Great Dane who needed a new home and certainly landed on his paws! Dexter’s favourite thing to do is snooze comfortably on a couch or bed all day long. He loves a walk and looking out for possums. Dexter loves nibbling on Pigs Ears, WAG Veal Tendons and uses Rose Hip Vital to keep his joints healthy. Contact one of our friendly customer service operators by calling our toll free number 1300 136 936 anytime during business hours. Pet House staff are well trained to answer questions on most aspects of the products we have on offer and if they don’t know, they will find out for you. 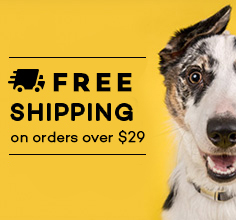 This way we can ensure that all of our customers purchase the products most suited to their pet’s particular needs.